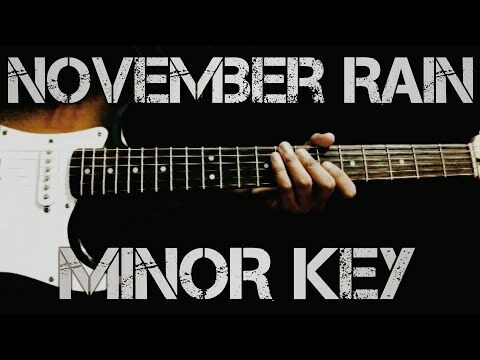 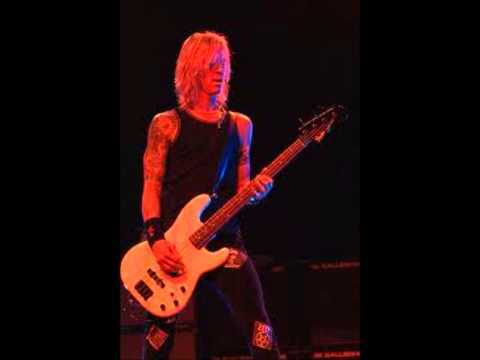 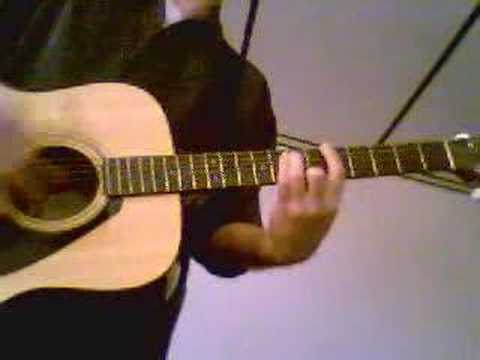 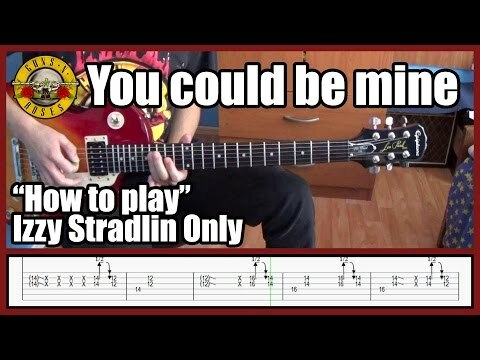 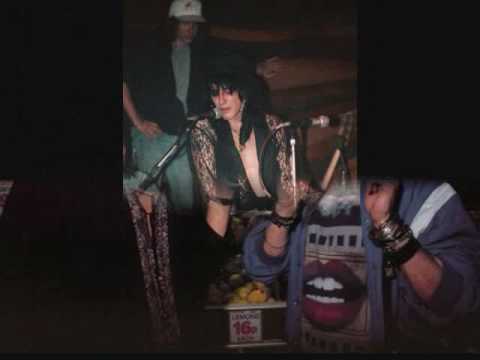 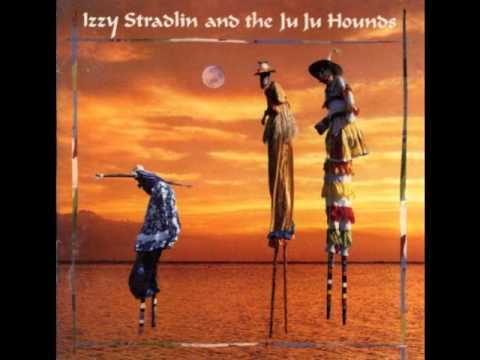 ( audio only )( accompanied by random footage and photos of Izzy Stradlin ) — Izzy Stradlin featuring Lauren Barth and Jesse Aycock covering JJ Cale’s “Call Me the Breeze”. 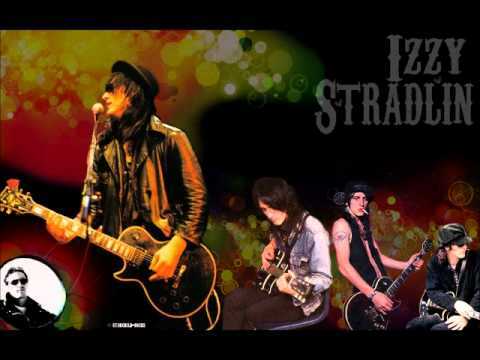 Some pretty hott pics of Izzy Stradlin…You’d be surpirsed how long it took me to make this….Some of these pics were hard to find…Anyways enjoy! 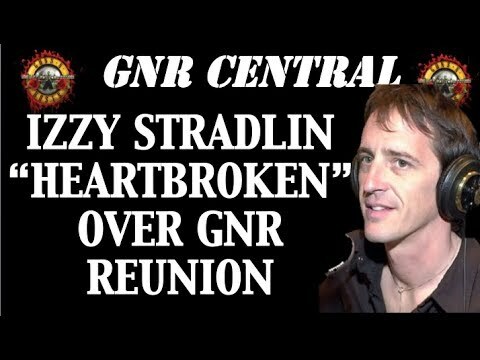 Guns N’ Roses News Izzy Stradlin Is Heartbroken Over Reunion According to Adler! 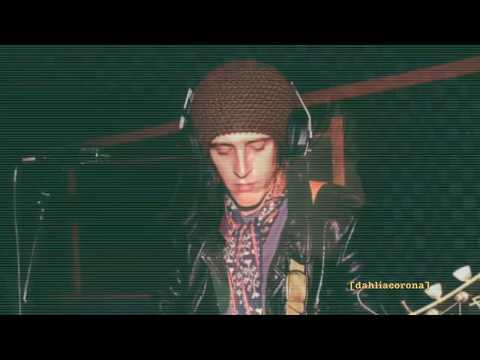 Guns N’ Roses Podcast: Happy Birthday Izzy Stradlin! 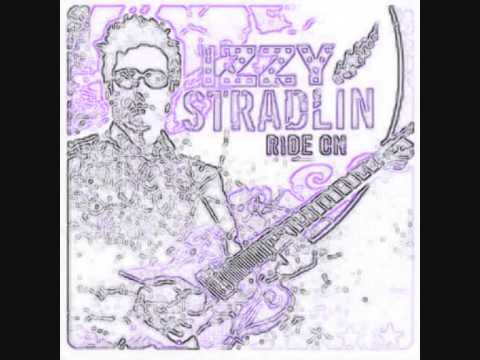 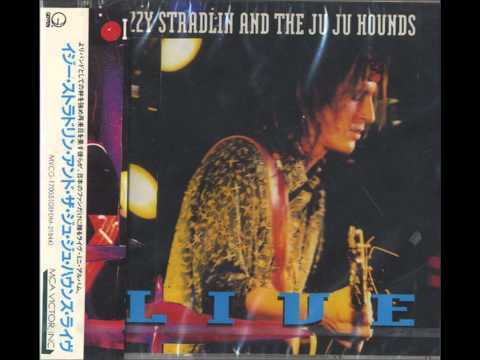 Great album by Izzy Stradlin.